Must-Haves for your Outdoor Kitchen! 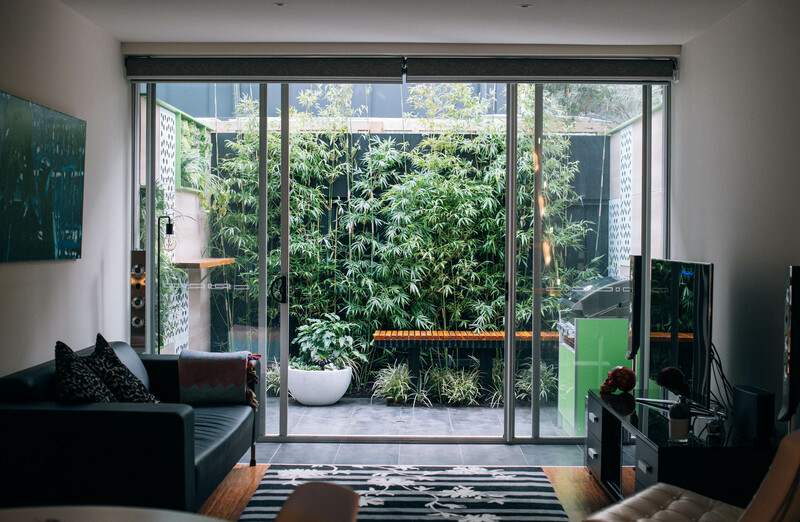 Designing your outdoor kitchen is an exciting, if not overwhelming job. 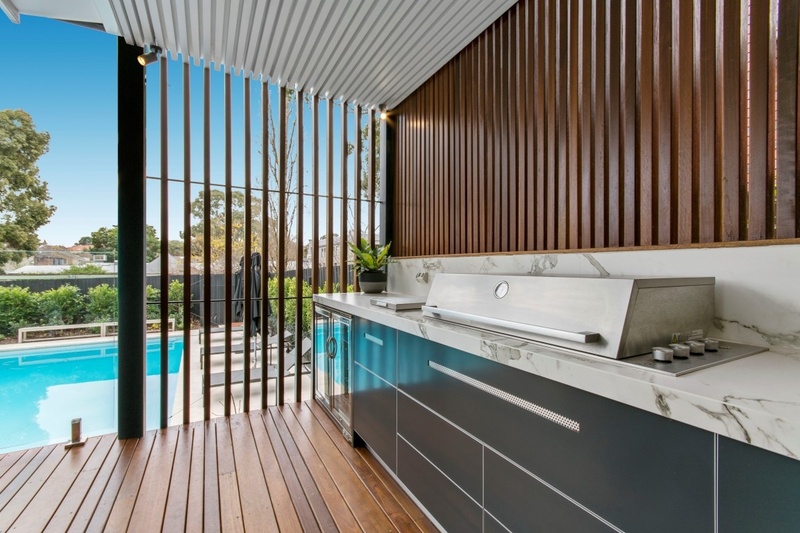 Outdoor kitchens need to be practical, functional & welcoming and with so many design choices it can be difficult to know exactly what you need. 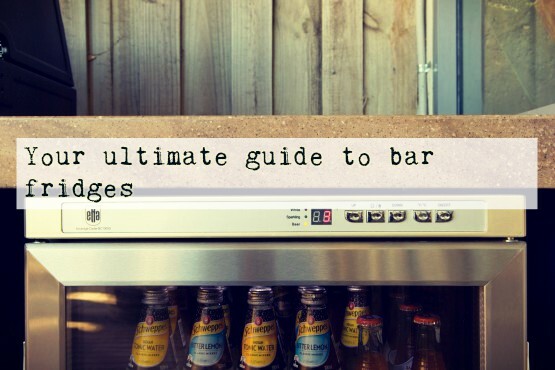 It doesn’t have to be confusing though with our simple list of outdoor kitchen must-haves. From a humble start, local icon Beefeater has positioned themselves as the market leader for quality BBQ's in Australia. 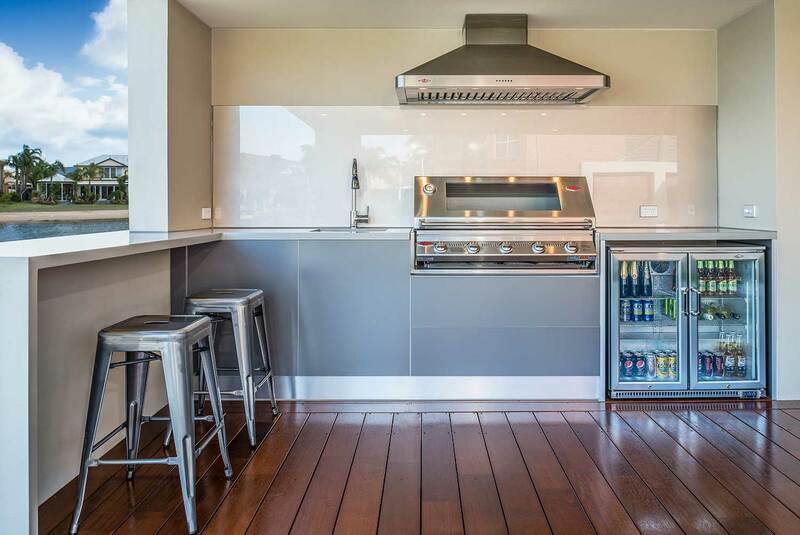 When we're in the design stages of an outdoor kitchen, and you're sourcing your appliances through us, one of the first companies we will talk about when you ask for a good quality barbecue is Beefeater and the reason is simple. 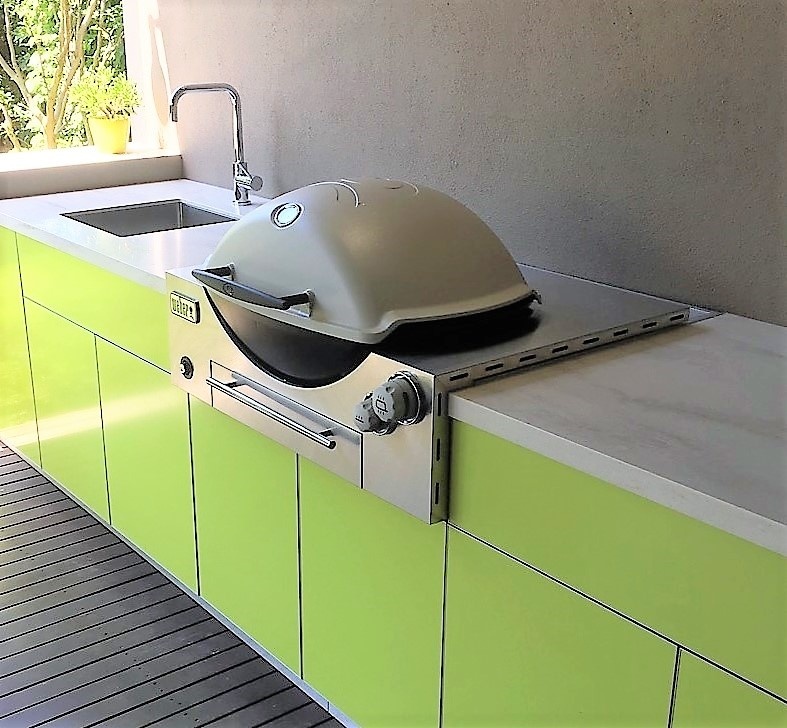 Our Outdoor Kitchens are designed to give many, many years of quality lifestlye service and we need the BBQ to do the same. Maybe not the first thing you think about, but what kind of finish you have on your cabinets really can dramatically shift the style of your outdoor [or indoor] kitchen. A finish, if you haven’t heard the term before, is what goes over the material of your cabinets for protection and numerous other benefits, but also to allow you to choose the overall look you want for your kitchen. 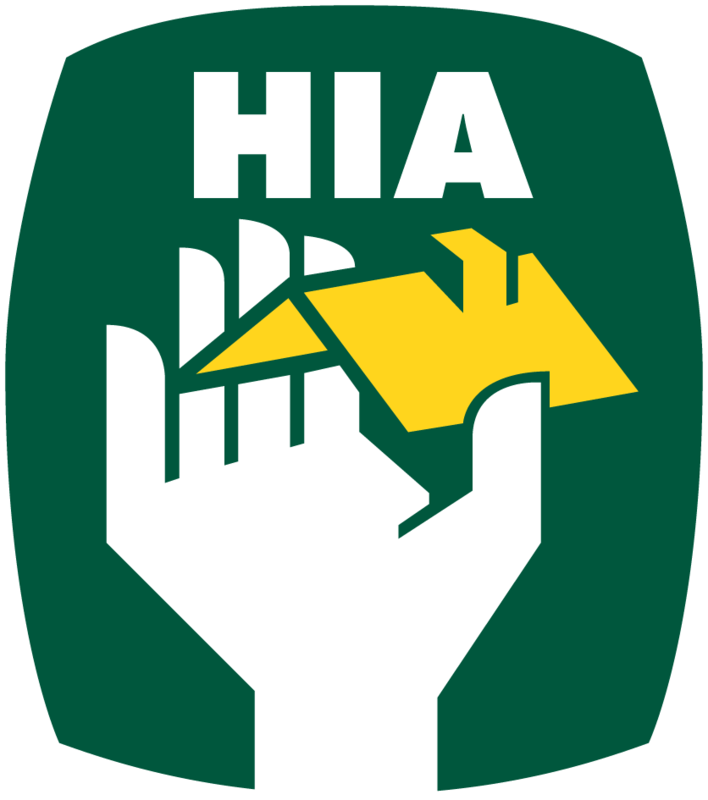 This may be the easiest or one of the more difficult decisions for your design, as it really sets the overall image. Depending on your preferences, and seeing as the gloss vs matte debate has been going on for as long as the options have been available, we’re going to look at the pros and cons of both. Through reading this, make sure that you remember that the finish that is best for you is very subjective. What is going to make you happy is going to come from your personal style and a little research to make sure you’re happy to keep up with the maintenance. For me, it doesn’t matter how beautiful I find something, if it’s too demanding in its upkeep it turns me off almost straight away. This might not be the same for you though, which is fine. The good thing about everyone having different preferences is there is finishes to suit all of them. 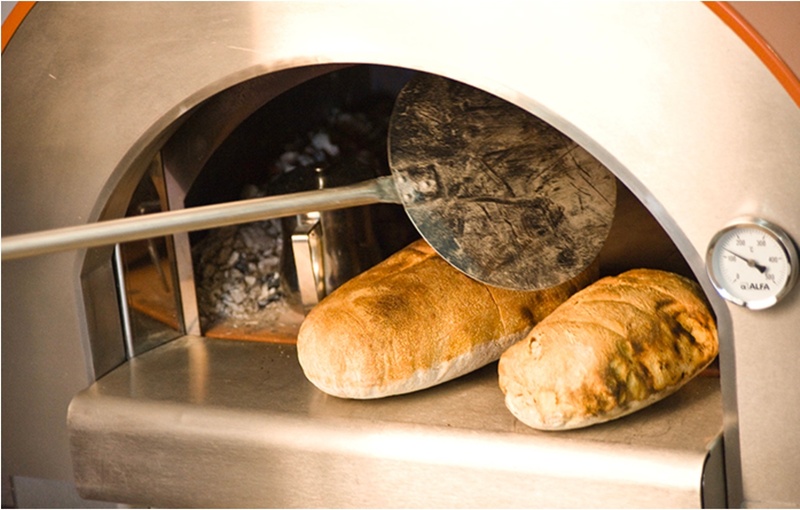 Starting to think about purchasing an outdoor kitchen? 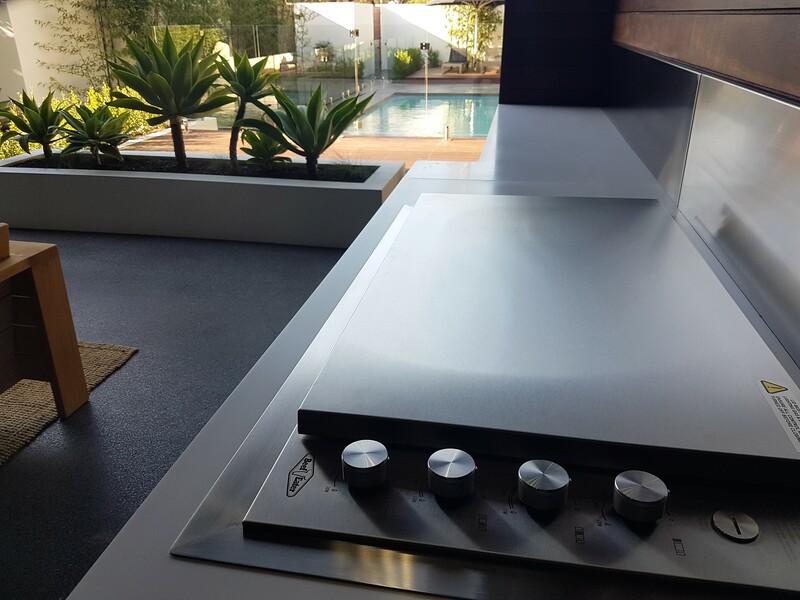 The whole process from designing your outdoor kitchen to having it installed in your home can start to feel a little daunting without the right help. Especially if you’re like 99.999% of the population that doesn’t really have the time to sit down and map out an entire alfresco area from scratch. But it really doesn’t have to be that difficult. With the right team of people, they can walk you through the whole process and ensure it’s as stress-free as possible. 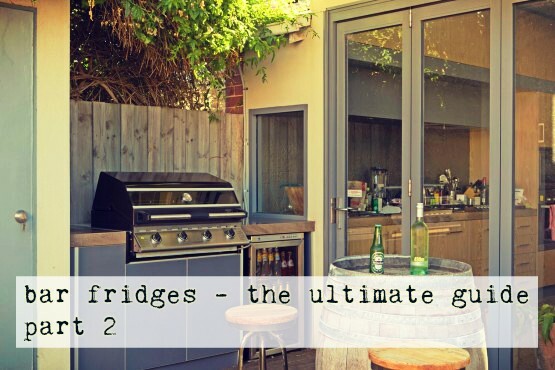 This will serve as your guide to starting off your alfresco kitchen. This post will be a great start to planning, budgeting and the beginnings of your design. If you’re planning on going forward with a team of specialists, this will give you a good idea of what to expect. Make sure if you have any questions feel free to ask!